2015 ERU Electric Unit - Diesel Tank/Reefer Unit Trailer Part in Roseville, Minnesota - Listing# 246095 - Trailers-Online, Inc. Please contact me regarding the 2015 ERU Electric Unit - Listing# 246095 for sale at TruckerToTrucker.com. Take a look at this 2015 ERU Electric Unit. It is Listing# 246095 at TruckerToTrucker.com. 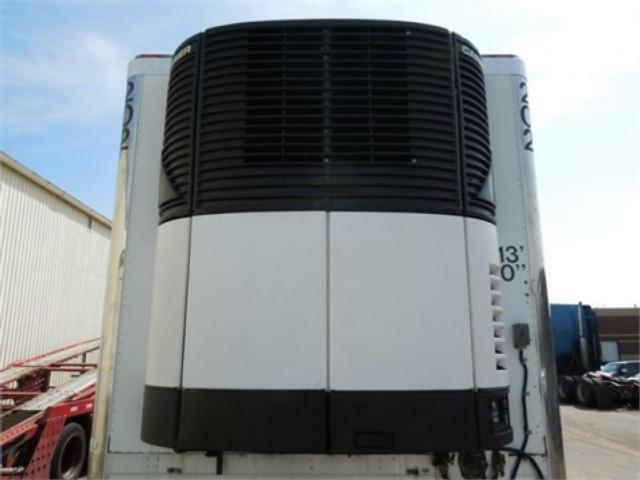 - Remanufactured All-Electric Units - 3 Phase - 20 HP Electric Motor - 404A Refrigerant - Shown As 230 Volt - Also Available As 460V - Forever California CARB Compliant - Fully Functioning Microprocessor With Start/Stop - Operates At 1/4 The Cost Of Diesel = Big Savings For Temp Controlled Storage - Will Take Diesel Trade-Ins - Pickup/Delivery/Installation Available - Call Or Message For Quote.